Well i got lots them esbit stoves the little and the big military ones. 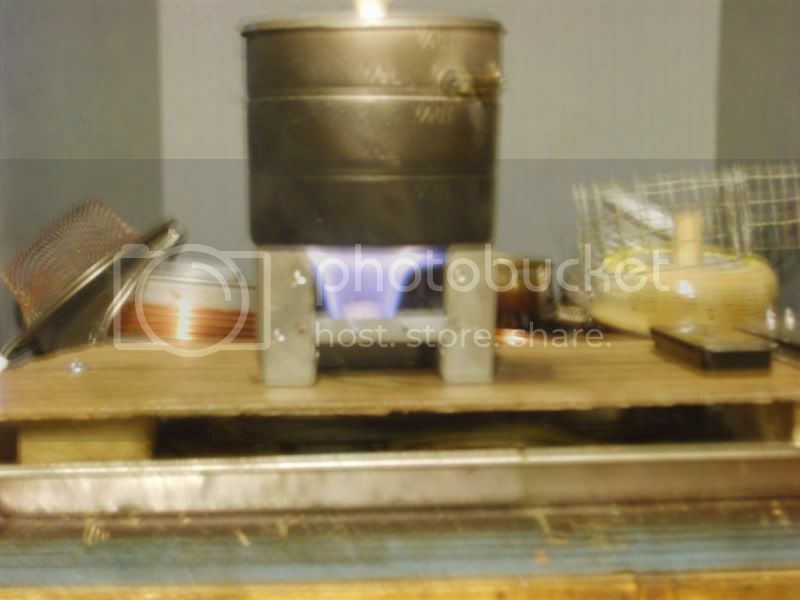 Most say they are good lite weight stove and they have use them on long hikes also some say not good for anything. Thanks for the info on esbit tabs/cubes. So you say they stink!!!! Anybody else out there got an opinion on esbit? While cleaning out my garage I found my box of esbit cubes I'm going to try them out on my recent design of a Volcano Stove. Not looking forward to the "stink"
Last week I burned one esbit and it made my garage smell bad for a few hours.